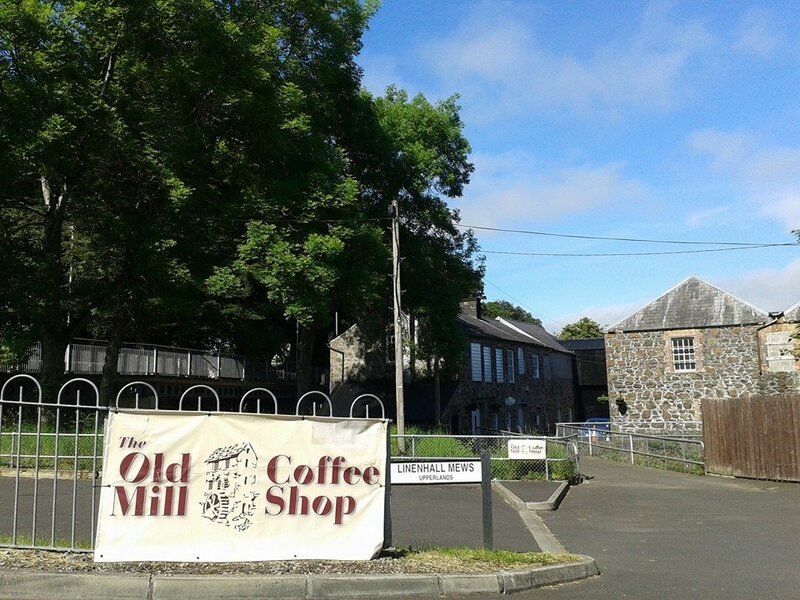 The Old Mill Coffee Shop is based in the heart of the Historic Linen Village of Upperlands and opened in March 2013 it is a restored beetling mill bursting with character. 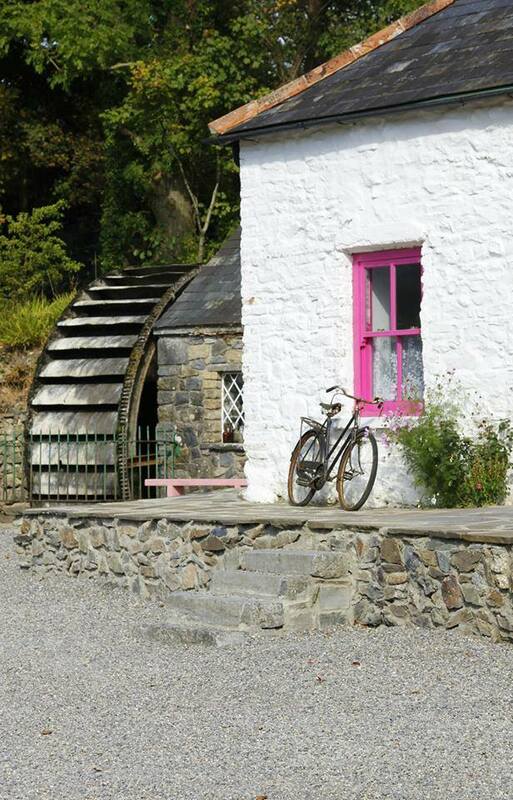 The beetling mill is situated beside the coffee shop, this is said to be the only commercial beetling mill in the world! This year’s Summer event is a one day event taking place on the 04th July in the lovely countryside of County Derry. It’s going to be a very active day with visits to several local mills, a tour of the Beetling Mill in Upperlands and a talk by Mr. Douglas Lamont followed by a visit to the Clark family. After lunch the group will visit Barney and Michael Lagan, Upperlands. Take a look at the timetable to see the list of interesting events that have been organised. This year’s Spring event is a one day event taking place on the 18th April in the lovely countryside of County Waterford. 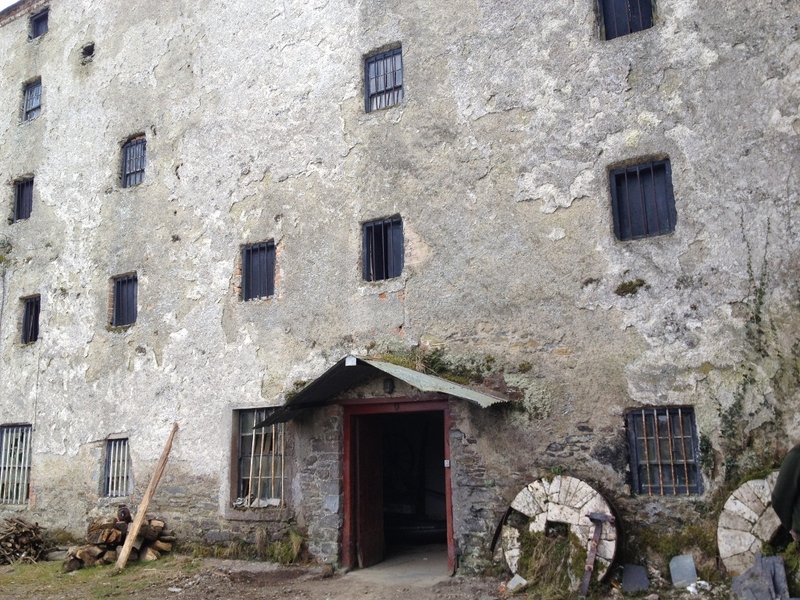 It’s going to be a very active day with visits to several local mills, Ballindud Mill, Jim Butler’s Mill, Tom Butler’s Gorteens Mill, Strangsmills and a talk by historian John Walsh on local East Waterford Mills. . Take a look at the timetable to see the list of interesting events that have been organised. The five storey Boland’s Mill is situated in one of the most attractive mill environments in Ireland, beside the beautiful Kings River in Kilkenny. 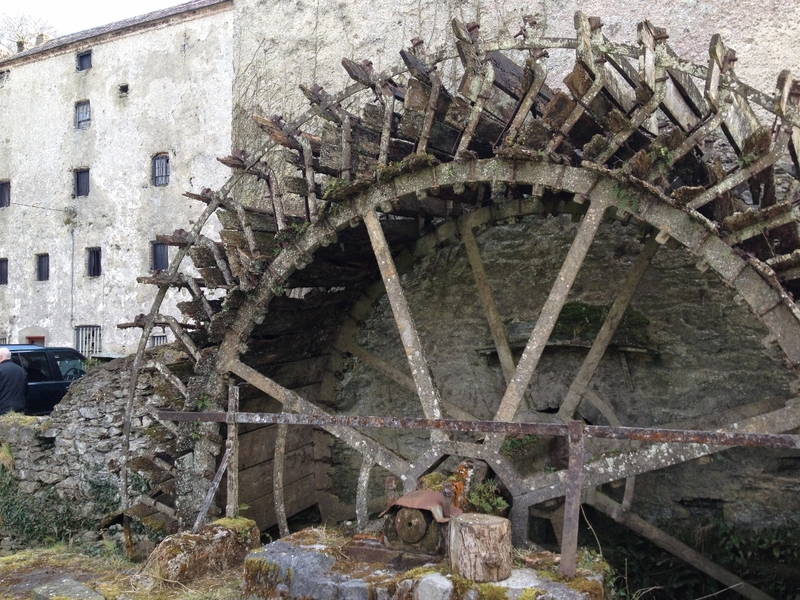 The origins of Boland’s Mill traces back to 1193, when it was owned by Augustinian monks from Cornwall. It remained the property of the Augustinians until 1540; Cromwell had ownership at one time and gave it to a man named Holohan. 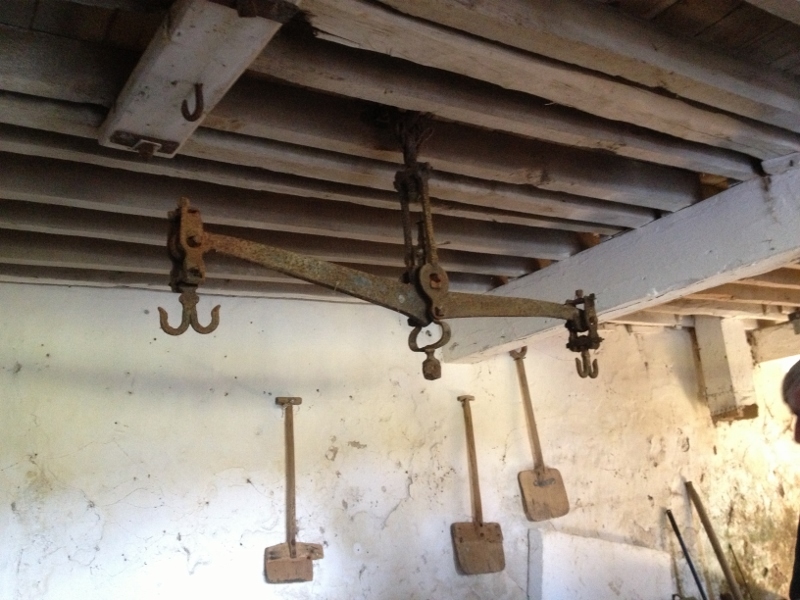 By the middle of the 18th century ownership had passed to people called Phelan who milled for many years. In 1825 Richard Hutchinson bought it and left it to his nephew, also called Richard Hutchinson, who ran the mill from 1912 to 1939 when he became ill.
Lily Hutchinson, his daughter, took over the running of the mill when her father died in 1940 and ran it successfully through the difficult war years. She married Arthur Boland in 1954 and he ran the mill until his untimely death in 1979, aged 58. The mill was idle in the years from 1979 to 1983 when Oliver Mosse leased the building and produced Kells Wholemeal between 1983 and 1987. Bill Mosse took over the running of the mill between 1987 and 1990 when it ceased milling and has been idle since. 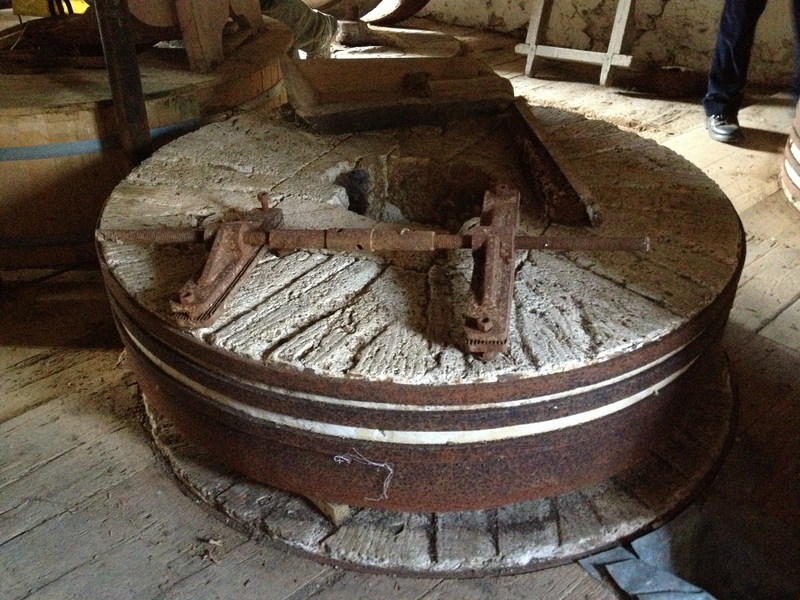 Boland’s Mill is one of seven mills situated along the Kings River between Kells and Thomastown. Some are still standing and others are now in ruins. 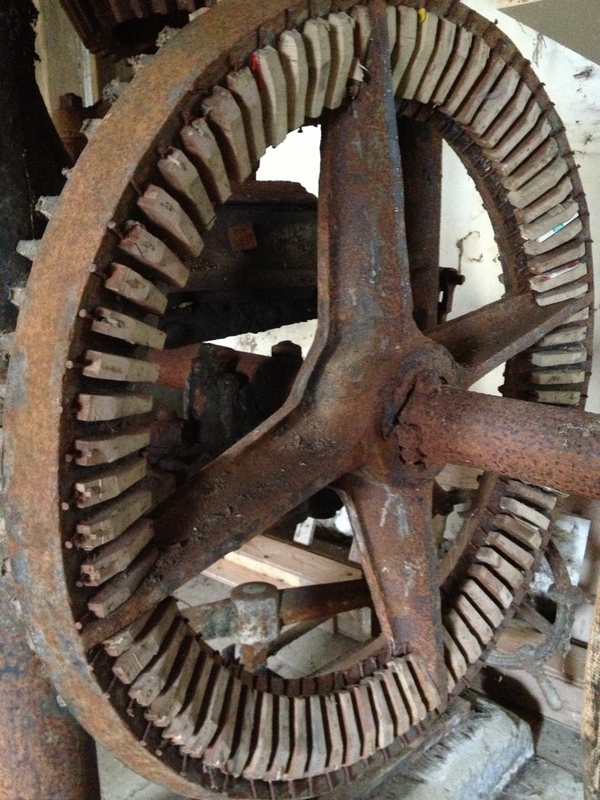 Although the mill has fallen into disrepair over the years the original gearing that was made from timber, the five mill stones, a large selection of the tools used during the milling of the grain and the original weigh bridge are all still intact. The Mill worked on commission. The farmer owned the corn which was ground at a price per Bushel. In those days a farmer aimed to grow enough wheat to supply his family with the wholemeal for the year and enough Barley and oats to feed his cattle, horses, sheep and hens – also for the year ahead. It was an excellent system, giving security to the farmer and his household. During the war farmers were allowed to keep 1 Bushel of wheat per member of his household per year so they were never short of wheatmeal to make bread. 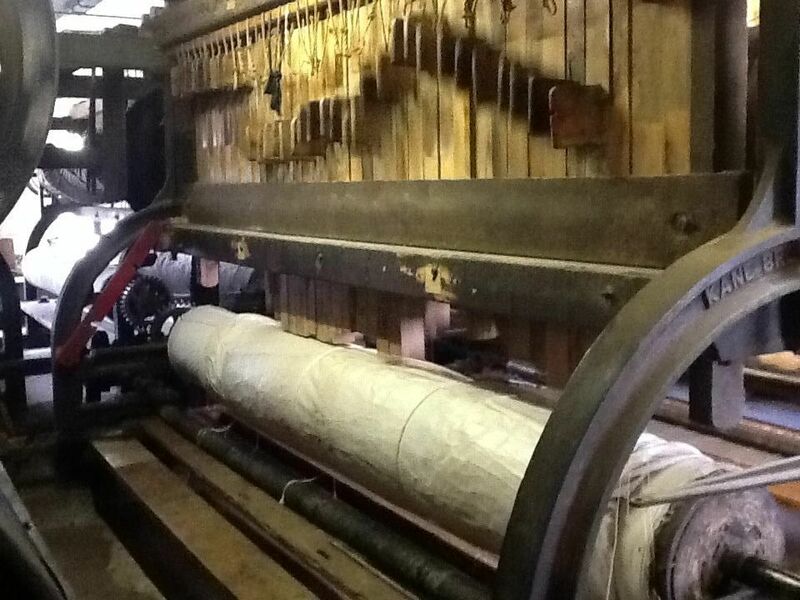 Harvest time was very busy in the mill. All the wheat had to be dried before it was milled and if the harvest was wet most of the barley and oats also needed drying. 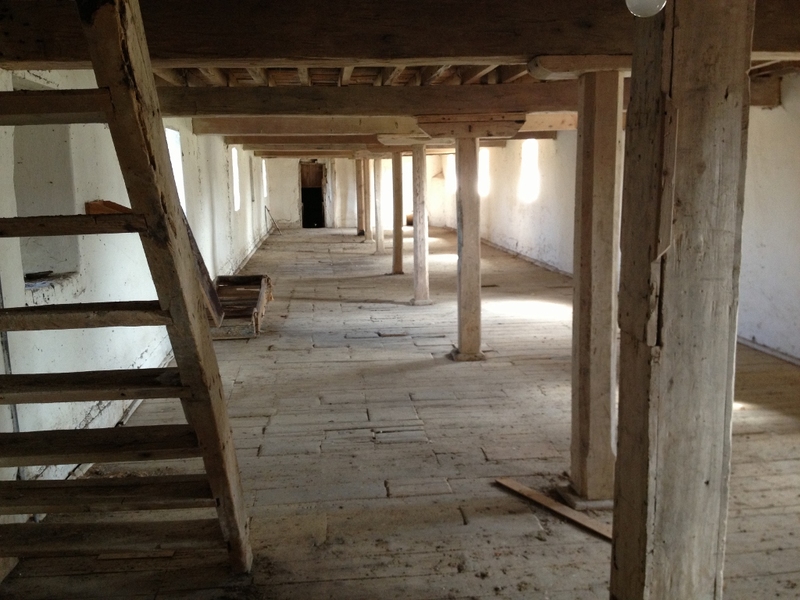 The grain was hauled up to be dried either in the drying lofts or in the kiln room. 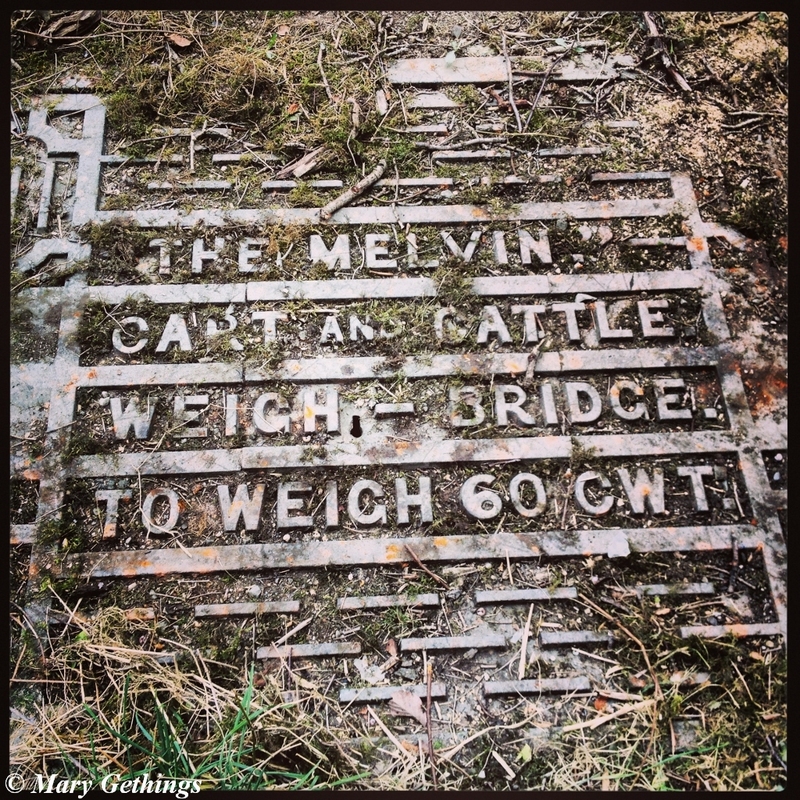 The grain was fed to the stones through the shoots sunk in the upper floors of the mill. Each grain demanded a different stone dressing and for fine ground grain riddling and screening was also necessary. 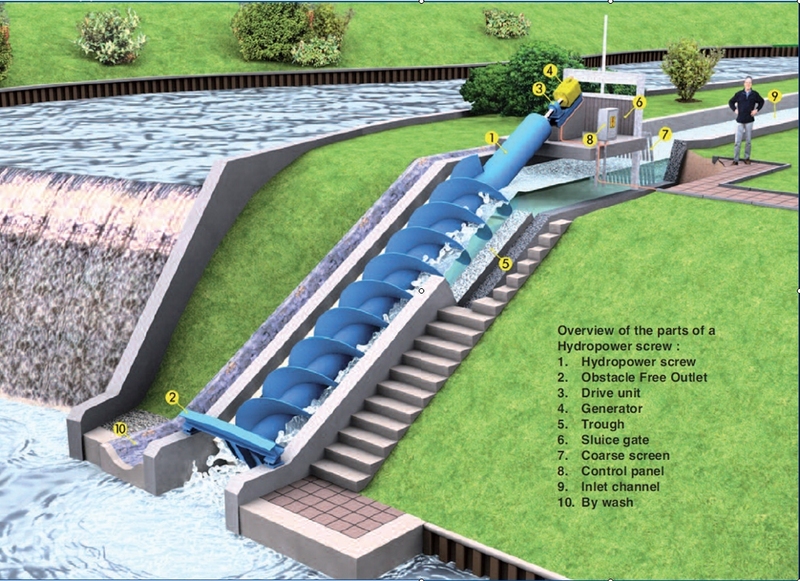 If you are the owner of an old mill site or a potential hydro site or are a community group interested in developing a hydro project for community use please contact us.